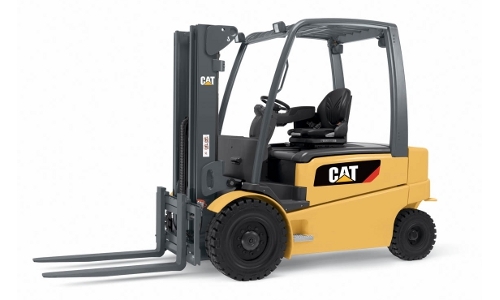 CAT® forklifts and lift trucks have become one of the most popular brands in the industry for a reason. 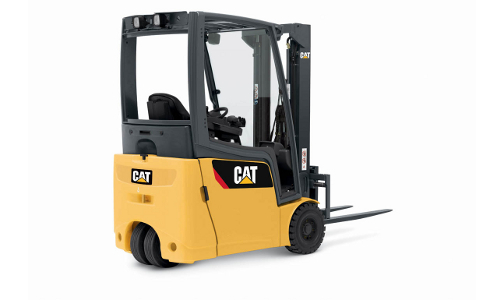 When it comes to quality, reliability, and customer service, you can’t beat a CAT® forklift. 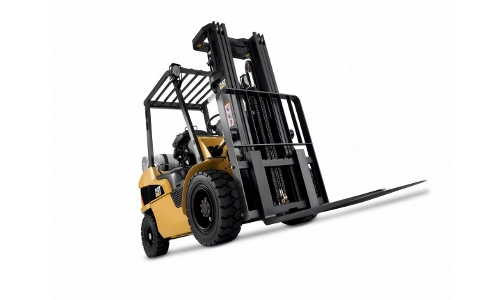 And to ensure you get the very best, Naumann/Hobbs carries all classes of CAT® lift trucks — ranging in lift capacities from 2,500 to 36,000 lbs — as well as pallet jacks for all of your material handling needs. If you’re ready to add a CAT® lift truck to your warehouse or operation, give our team a call at (866) 266-2244 and see what Naumann/Hobbs can do for you, or visit your nearest location. Available brands and products vary by location.